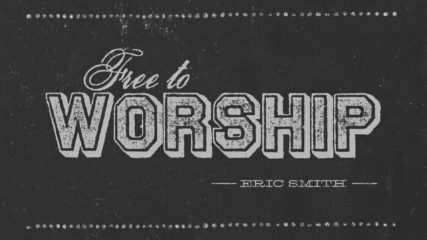 God has set us free to worship Him, but that freedom requires sacrifice and a generous heart. In Genesis 1:28, we are commanded to “be fruitful,” which is impossible apart from relationship. Pastor Wayne Johnson teaches on how living a fruitful, godly life is not a means to a relationship with God, but the result of living in relationship with Him. Everyone has some amount of strength, intellect and wealth. 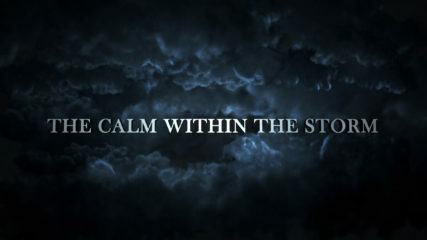 The natural pull of the human heart will be to glory in any of these and pit our human wisdom against against God’s wisdom. 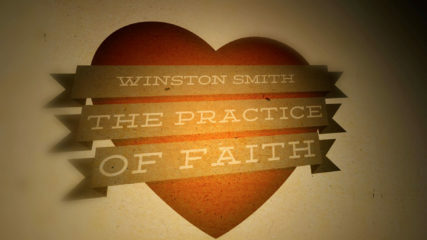 Author, counselor and guest speaker Winston Smith teaches that although faith is often thought of as an emotion that leads to action, biblical faith is actually what we do regardless of what we feel. The best way to grow in our faith is to focus on the great faithfulness of our loving God. Because God is faithful, our faith is meaningful. Pastor Mike takes a look at the anatomy of deception as we continue our study on the life of Moses. We lie because, deep down, we believe the benefits of lying outweigh the consequences of telling the truth. 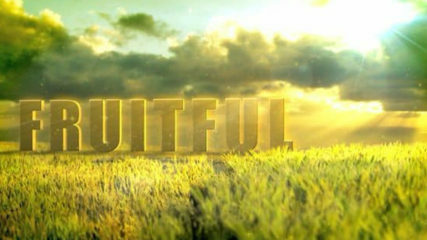 Lies cover idols, and we must be ruthless in weeding them out of our hearts and mouths. When looking at Scripture, we must discern if what we are reading is descriptive (specific to a single situation or individual) or prescriptive (normative for all people). We often forget that God is not obligated to do everything He is able to do – He is only obilgated to do what He has promised to do. As our series on Moses continues, we see that the rewards of obedience are not instant. Rather, by faith, Moses endures. To endure in obedience to God is counter-intuitive and thus, counter-cultural. 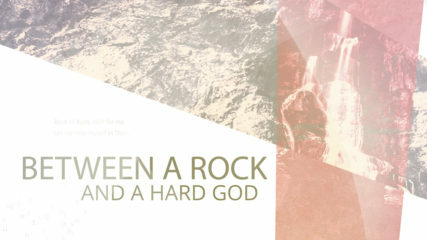 As we continue our series on Moses, we see the relationship between doubt and obedience. We must not let the unknowns and what-ifs of our lives keep us from joyful obedience to the simple truths God has already revealed. Though we may express it in different ways, we are all people of passion because we are created in the image of a passionate God. Passion is a useful tool for the kingdom of God, unless your zeal overcomes your discretion. In the life of Moses, we see the peril of passion as he rushes ahead and tries to force the hand of God. 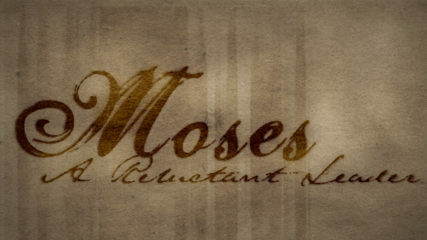 Moses is a key figure in the unfolding drama of redemptive history. 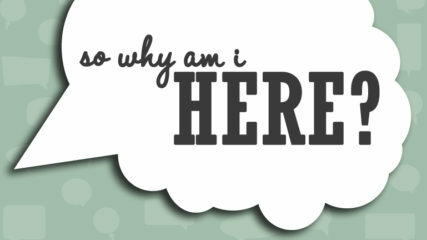 Pastor Mike kicks off a series that looks at the life and attributes of this reluctant leader and the “divine irony” God displays in his life. 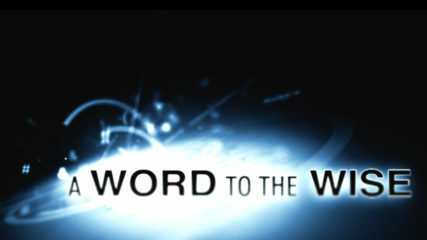 Pastor Mike begins a new teaching series about purpose. Why does God have believers here in a fallen world? Is this all about us? Or Him?